We’ve been getting a lot of questions about guitar nails: do I need to grow my nails in a particular way for playing the classical guitar? 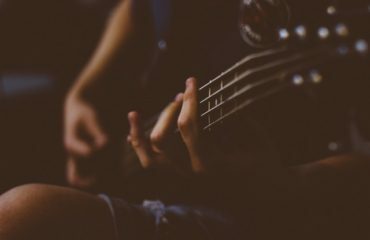 how do I take care of my nails when playing the guitar? We hope to answer all those questions and more with this guide to guitar nails. The most important thing about nail shaping is that you don’t lose sight of playing the guitar. 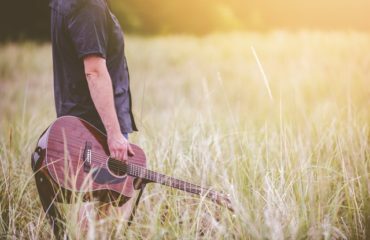 It is not difficult to believe that your fingernails are a key aspect of producing loud, clear and brilliant sound from your classical guitar. 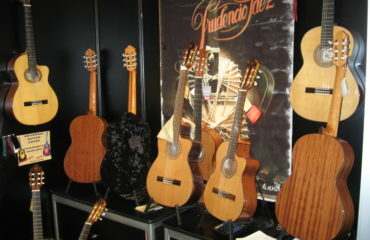 This is due to the fact that most serious classical guitarists use their nails to help pluck the strings. However, in order to achieve this brilliance in sound the guitarist must carefully manage the length and shape of his nails. Consider that the fingernails for a classical guitarist is much like the reed for a wind player or the bow for a string player. Even the slightest difference in the shape and length of your nails can have a big effect on tone quality, technical facility, volume and even more. Here you will find a step-by-step guide on how to grow and shape nails for the best results in playing the classical guitar. There are also a variety of nail types that you can choose. A classical guitarist should grow his nails on the thumb, index, middle and ring fingers (p, i, m, a) of the right hand. The nails should be long enough to allow you to easily pluck the strings. 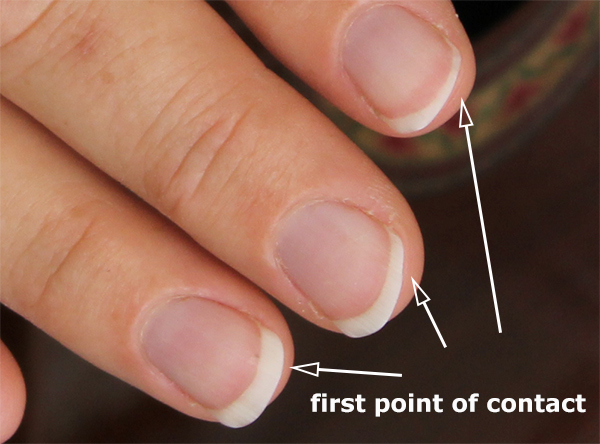 A standard length means growing the nails of the index, middle and ring fingers until they extend slightly past the fingertips – generally between 2 and 3 millimeters. This may take 1 – 2 weeks, depending on how fast your nails grow. 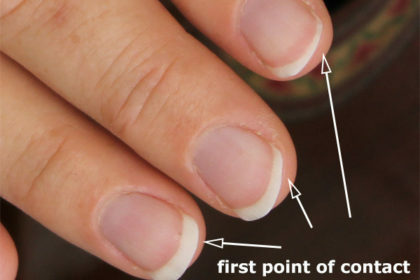 Grow the thumb nail until it extends well past the fingertip by about half a centimeter. As you get more advanced with your playing, experiment with longer versus shorter nails to find out which you prefer.